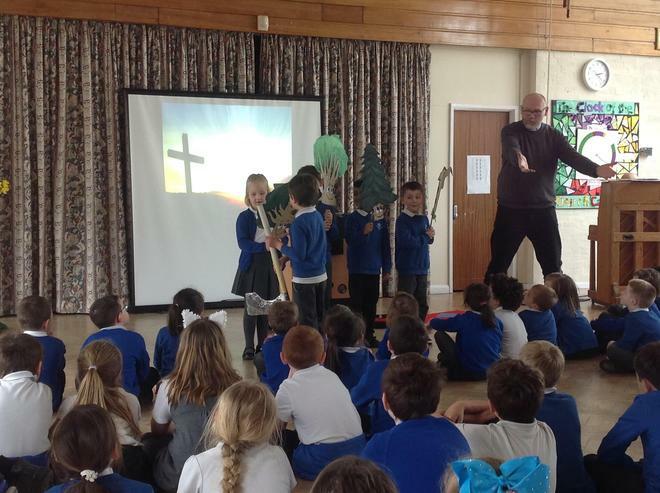 Today we had a lovely Easter Service led by the Rev. Alan. 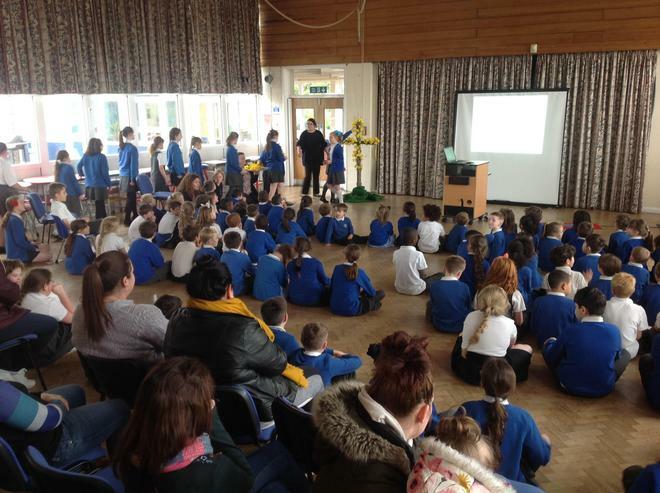 All the children, visiting parents, governors and staff were invited to place a flower on the cross.